WOMEN say accidentally tucking their skirts into their knickers is their most embarrassing fashion blunder. Around 25% said it left them more red-faced than any other dressing gaffe. Which company decided to cash in on this particular flash of the royal derriere? Finding toilet roll stuck to a shoe came second in cringeworthy moments after being picked by a fifth of 2,000 shoppers polled by department store Debenhams. 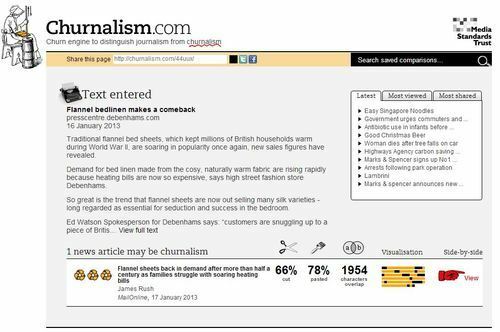 This entry was posted in Debenhams and tagged daily star, debenhams, kate thomas on December 9, 2013 by Michael Marshall. Big beards are out and the clean shaven look is in, according to new figures on the booming sales of male shaving tools. 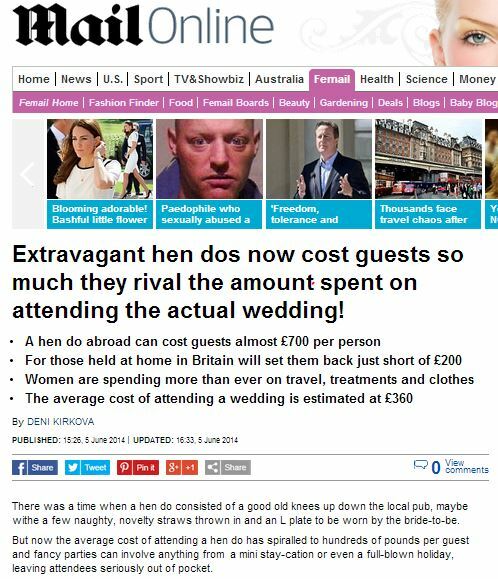 Prickly hugs and kisses and embarrassing eating situations look set to be a thing of the past, as men ditch the caveman look and embrace their inner gentleman. The trend for well-groomed facial hair is on the rise, as Debenhams have reported a 24 per cent increase in sales of electrical grooming products such as high tech facial hair stylers and electric shavers. Bosses at the department store, which released the statistics, have attributed this increase to the clean shaven look sported by Hollywood actors such as Ben Affleck and George Clooney, who have both recently ditched their big beards in favour of a more refined and polished appearance. Sara Stern, Beauty Director at Debenhams said ‘Men are seeking to replicate the well groomed look seen recently on a host of high profile celebrities by maintaining their facial hair and paying more attention to skincare. 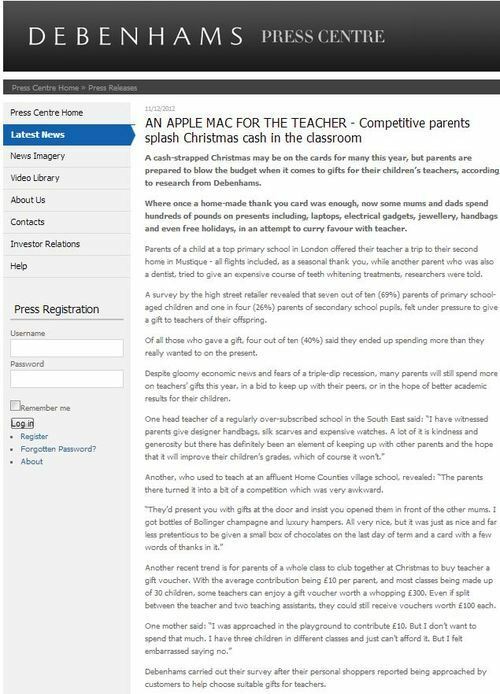 This entry was posted in Debenhams and tagged daily mail, debenhams, deni kirkova, sara stern on November 4, 2013 by Michael Marshall. 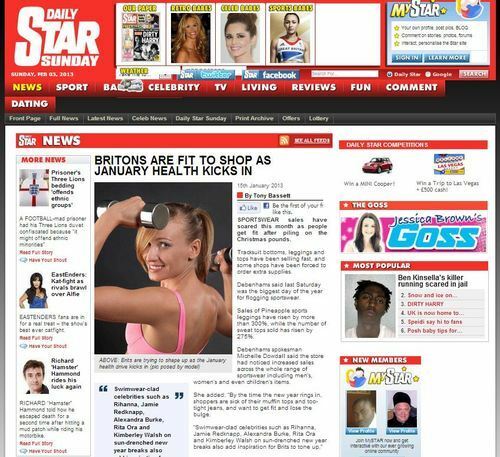 SPORTSWEAR sales have soared this month as people get fit after piling on the Christmas pounds. Tracksuit bottoms, leggings and tops have been selling fast, and some shops have been forced to order extra supplies. It seems that the legions of people heading to the gym, doubtlessly inspired by the near-constant stream of PR telling them to do so, caused a major surge in the sales of sportswear in shops all across the land. How encouraging! This couldn’t actually be a cynical move by a company with a vested interest in making us think sportswear was suddenly popular, could there? Let’s ask a spokesperson! 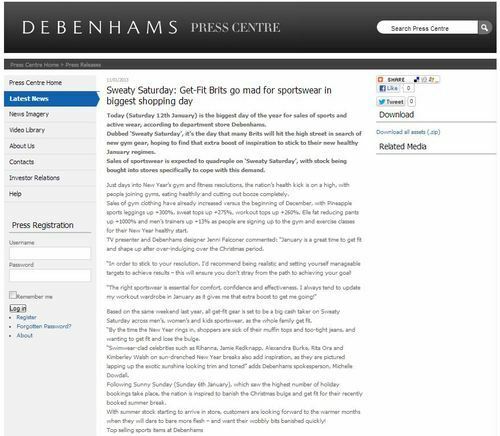 Debenhams said last Saturday was the biggest day of the year for flogging sportswear. Sales of Pineapple sports leggings have risen by more than 300%, while the number of sweat tops sold has risen by 275%. Debenhams spokesman Michelle Dowdall said the store had noticed increased sales across the whole range of sportswear including men’s, women’s and even children’s items. She added: “By the time the new year rings in, shoppers are sick of their muffin tops and too-tight jeans, and want to get fit and lose the bulge. This entry was posted in Debenhams and tagged daily star, debenhams, michelle dowdall, tony bassett on February 9, 2013 by Michael Marshall. 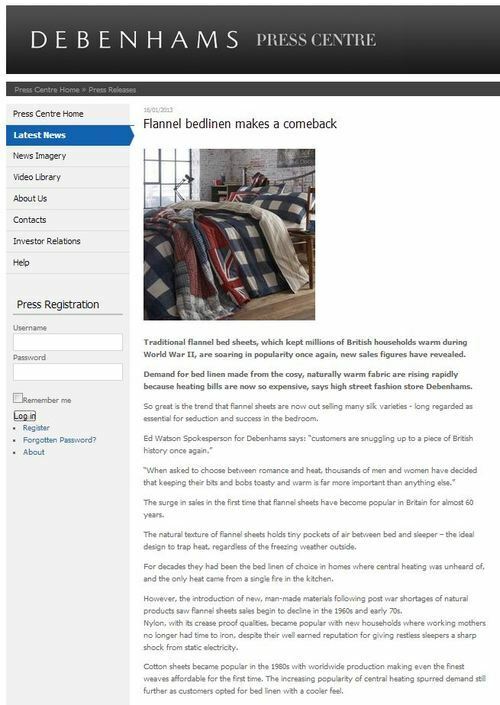 Traditional flannel bed sheets which kept millions of people on the home front warm during the Second World War are back in fashion as heating bills soar. Demand for bed linen made from the cosy, naturally warm fabric is rising rapidly because gas and electricity bills are now so expensive. 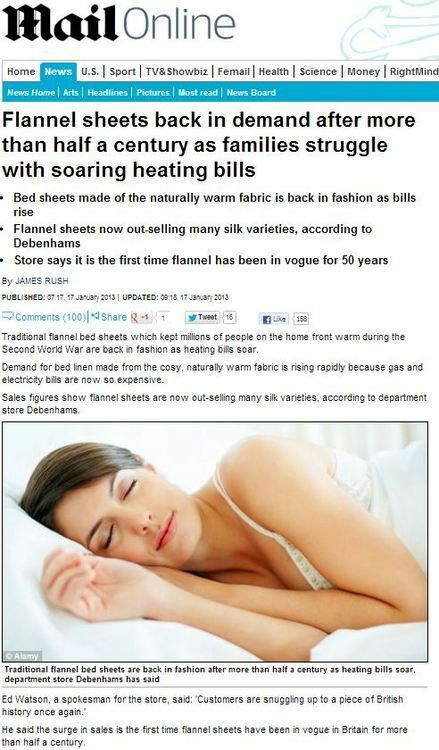 Sales figures show flannel sheets are now out-selling many silk varieties, according to department store Debenhams. 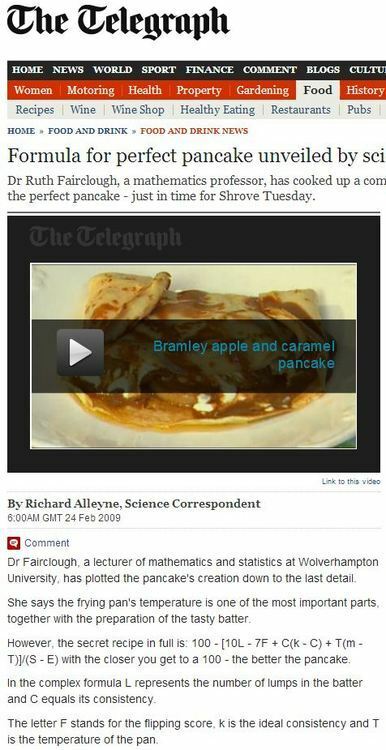 All in all, pretty shoddy journalism – perhaps the reporter has had one too many lie-ins in his cosy new flannel sheets. 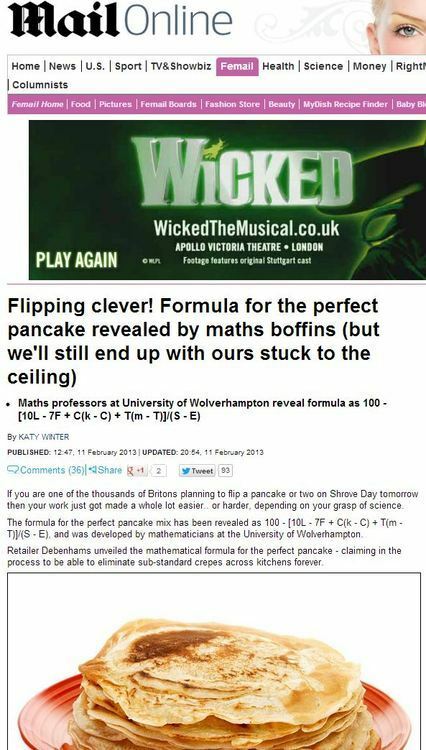 This entry was posted in Debenhams and tagged daily mail, debenhams, ed watson on February 4, 2013 by Michael Marshall. Skinny straight up and down figures might dominate the catwalk and the red carpet, but for British women, the shape of choice is a curvy hour-glass. Almost three quarters of women surveyed said that a figure with a small waist balanced by larger breasts and hips was the ideal. And rather than wanting to emulate the stick thin likes of Kate Moss, most women would prefer to have the figures of curvier celebrities such as Kelly Brook, Holly Willoughby, Beyonce and Kate Winslet. Queue lots of photographs of celebrities who are in the media at the moment, who have hourglass figures. That these celebrities almost certainly either naturally have such a shape, or spend a large part of their lives in training and working out in order to maintain such a shape, is beside the point – these are now the aspirational figures we’re fed, to make all women feel bad if they don’t measure up. But wait, for the (90%) of women in the population who don’t have the figure that professional model Kelly Brook has, there’s a saviour and a solution, in the form of some underwear from Debenhams (who seeded the story)! Sharon Webb head of lingerie buying and design at Debenhams commented: ‘Even in the fifties most women, including film stars, had foundation garment help in creating their tiny waists. ‘Then they were called girdles and corsets and were a lot more uncomfortable than the modern versions, but thanks to innovative modern materials it is now a lot easier to get that coveted hourglass shape and nipped-in waist than it was in our grandmothers day. 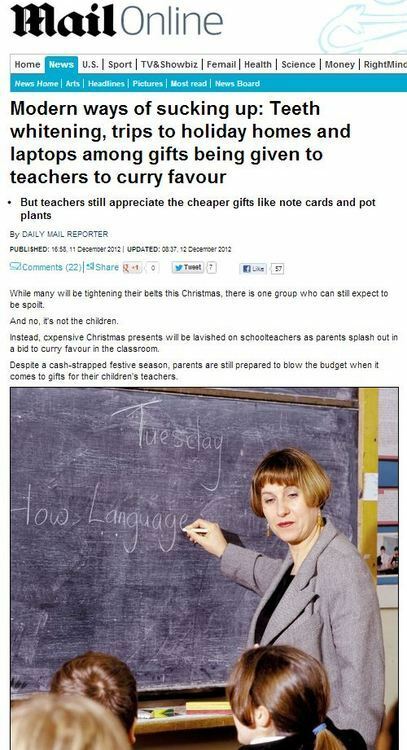 Sell people a problem, then sell people the solution to it: it’s PR in a nutshell. 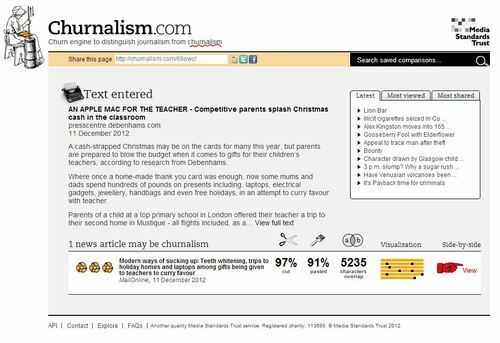 This entry was posted in Christmas, Debenhams and tagged christmas, daily mail, debenhams, ruth styles, sharon webb on January 12, 2013 by Michael Marshall.